In this passage, we get back to something I pointed out in this earlier entry: that the propagandists are defining Planet 9 in such a way that it can be spotted only by the largest, most perfectly-sited, globalist-controlled telescopes. And since the globalists control those telescopes, they can control what people can see through them, and no independent astronomers using inferior instruments can refute their claims. Here the author is implying that to find Planet 9, a survey of a huge area of sky is needed. Keep this in mind; we’ll come back to it a little later. It’s interesting that the author points to a Japanese telescope as the most likely to find Planet 9. Having the Japanese do it removes the appearance of Western elite / Jesuit involvement in the whole thing. 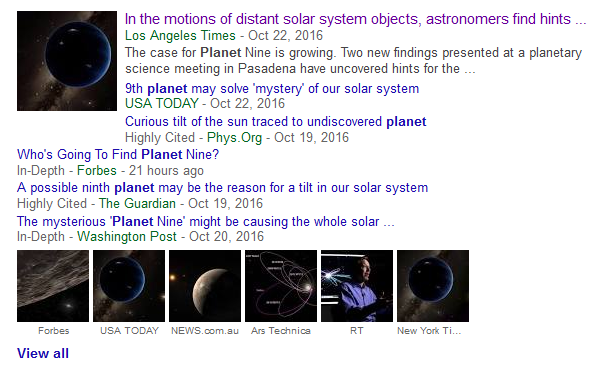 1) Planet 9 is a myth that the globalists will bring to life through instrument tampering on their telescopes. 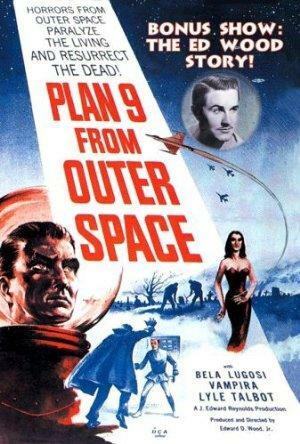 2) Planet 9 is real, but the “aliens” that supposedly live there are a fiction they will bring to life through technological means (atmospheric projection, black budget aerospace craft, and lab-grown human chimeras). 3) Planet 9 is real, and so are the aliens. Moving on to Possibility 2, is it conceivable that Planet 9 has already been discovered, perhaps decades ago? If so, why did the government decide to keep it secret? 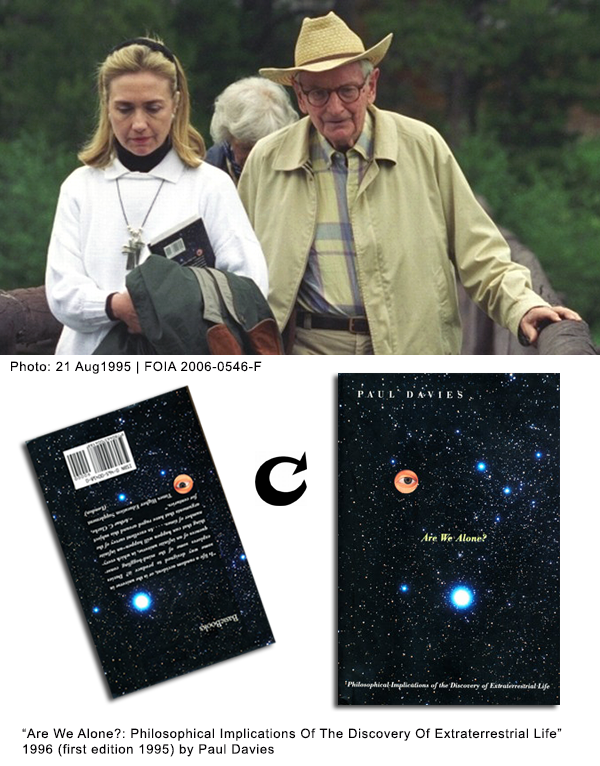 And did the New World Order crowd later opt to spin an ET narrative around it? …From Wikipedia. 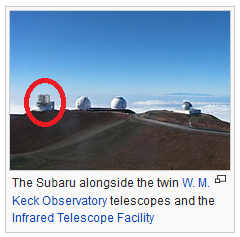 So was the Subaru telescope purpose-built to “discover” Planet 9 publicly? All this raises another question: why would the government have kept the discovery secret? The answer to this is not hard to imagine. After getting their first glimpse of Planet 9 from the infrared survey, they needed to track it for a while in order to pin down its orbit and see if it posed any gravitational threat to Earth. So they would have initially kept it secret to avoid alarming the public before they had all the answers. And once they did have all the answers, they found they had a “phantom planet” to do with as they wished, so they decided to use it to their advantage. 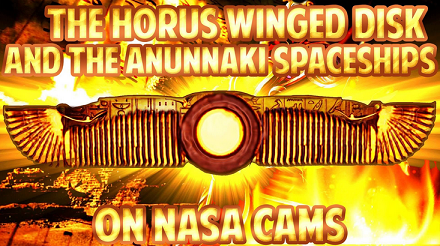 This is where the space alien BS comes into play. Planet 9 was discovered in the 1960s during the first infrared survey of the sky, and was subsequently kept secret by the government and the globalists. And since the New World Order implementation plan was already in place by then, they decided to use the secret planet as a tool for gaining public acceptance of the new order. …during the unveiling of the global government, the globalists would shatter people’s sense of reality and make them open to new ideas and new ways of doing things. The aliens would also serve as an impetus to rally humanity together “so we don’t look like a bunch of primitive, disorganized cavemen” in front of our new guests. And to top it off, the fascination people would feel towards the aliens would distract them from looking into the details of how the world government really came to be, how it really operates, and who really controls it. 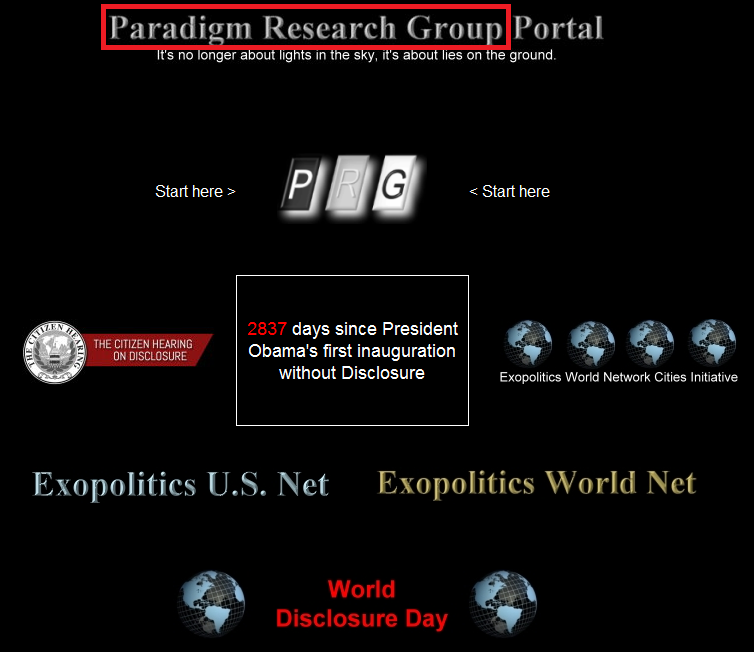 …From the Paradigm Research Group website. 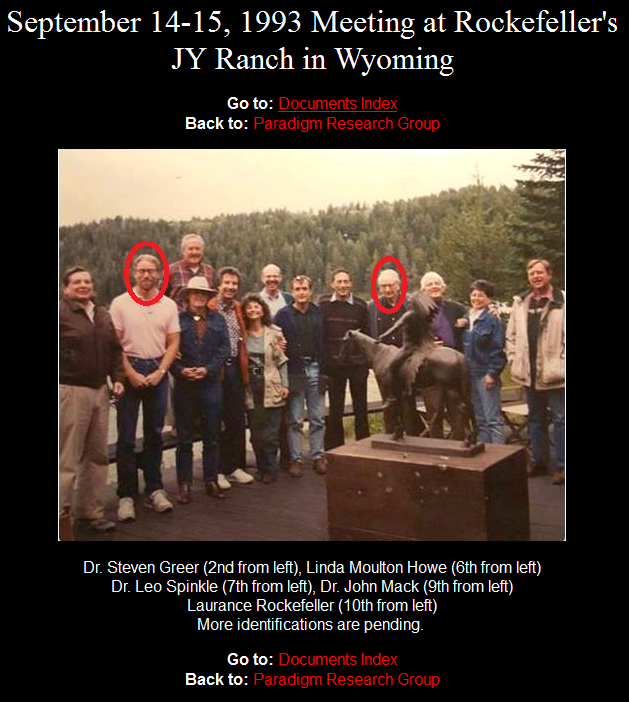 They are one of the leading globalist propaganda groups for “disclosure of the alien presence.” Click here to see their own page on the Rockefeller connection to Disclosure (the Rockefellers funded the creation of both the NWO implementation plan and the Disclosure Movement), and read Why are the Rockefellers and the Jesuits guiding the UFO Disclosure Movement? 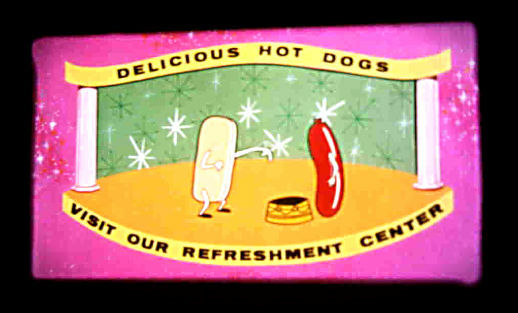 for more information on the subject. 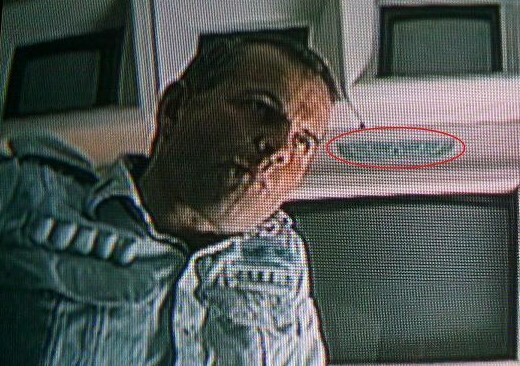 Why did they wait until the globalists had the aerospace technology to create convincing fake UFOs before showing up? Why did they wait until the globalists had the gene splicing and cloning technology to create convincing fake aliens before showing up? Q: What if the aliens are real? How will we know if they are good or bad? A: By the company they keep and the things they do, just like anybody else. …are trying to sell us on the idea that the ETs are good guys, what does that tell us? A: It tells us that the exact opposite is true. 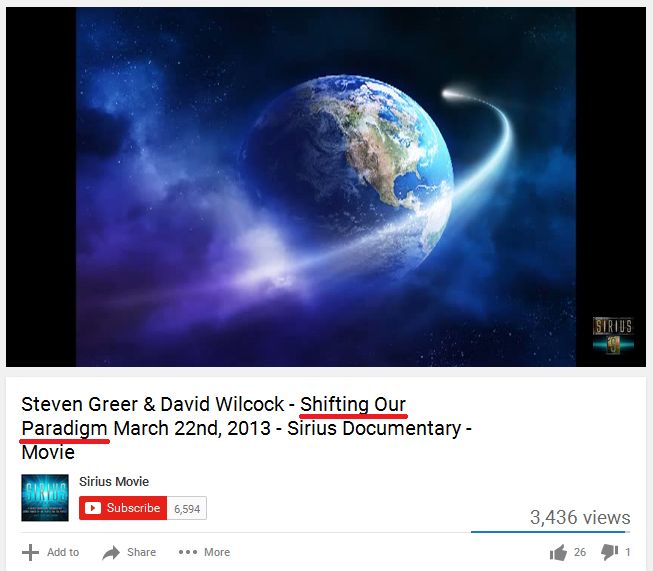 It tells us that the ETs either serve the globalist agenda or are the authors of that agenda. Q: What actions can we expect from the ETs that will reveal their true nature? A: Watch for them to step in and stop a (staged) nuclear war, help defeat the evil Western decoy New World Order, and help give rise to the Rockefeller-planned, BRICS-fronted, multilateral / multipolar, real New World Order. If you are unfamiliar with the globalists’ 2 NWOs and how they are playing them against each other in a dialectic stage play, it is imperative that you read Understanding the NWO Strategy. The fact that the ETs will show up at just the right time to help the Rockefellers (and their fellow elite families) establish the NWO world government tells us all we need to know about them. And with that, I’ll call this entry complete. This entry was posted in Extraterrestrials, NWO on October 24, 2016 by kenneth.